Mark Walter was recently named the new principal of Lakewood High School. After graduating from Lakewood High School in 1983, Mr. Walter went to Kent State University for his bachelor’s degree, then attended Cleveland State University for a Masters in Education. Mr. Walter settled in Emerson Middle School, where he taught for 11 years. After, he moved to Garfield Middle School, and taught for another 11 years. He has been in Lakewood City Schools since 1998. 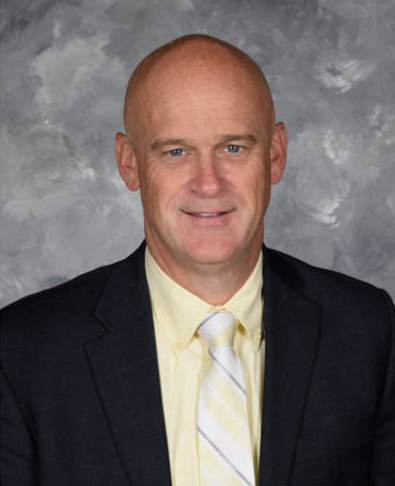 His predecessor, Mr. Ahearn, will be working as the Assistant Superintendent for North Ridgeville City Schools. Mr. Ahearn was principal of Lakewood High School for the last five years. Mr. Walter has three main goals for Lakewood High School. Firstly, he wants to ensure that every student graduates. He also wants to make sure that they are prepared for the work force and/or college. Second, Mr. Walter wants to persuade students to take AP and advanced classes. Mr. Walter hopes to teach responsibility to high schoolers.